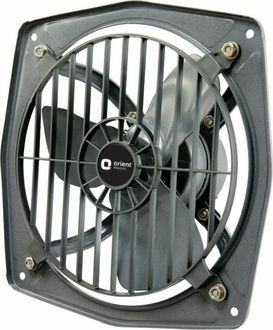 Exhaust Fans are a useful appliance to have in the house. 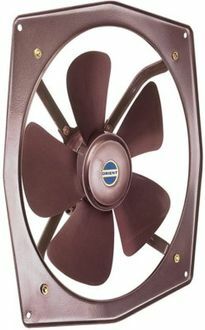 Exhaust fans remove unpleasant odors and moist air from a room by pulling the air towards it and releasing it outside. 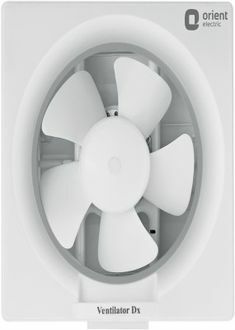 Exhaust fans are particularly useful in rooms that lack ventilation. 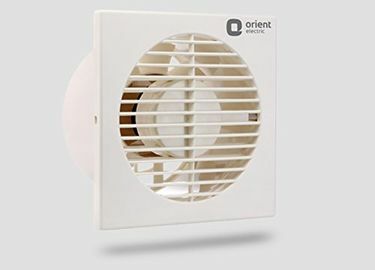 Best-selling Orient exhaust fans at their best online and offline price have been highlighted in this Orient exhaust fans price list. 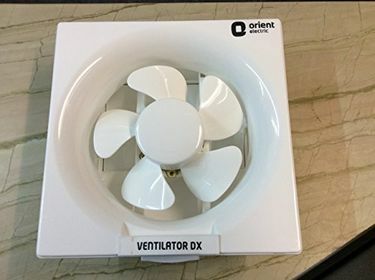 Exhaust fans with blades measuring 150mm or 25mm for small rooms such as the Orient Ventilator DX5, blades of 300mm such as the Orient Air Flow 3 Exhaust Fan have been featured in this price list. Online and offline stores are consulted every day while populating this price list with exhaust fan prices. 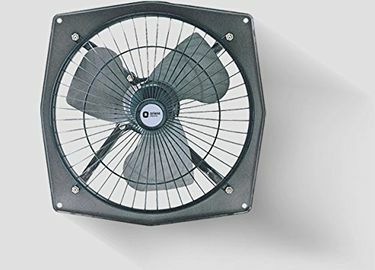 The latest update to exhaust fan prices was done on 20th April 2019.